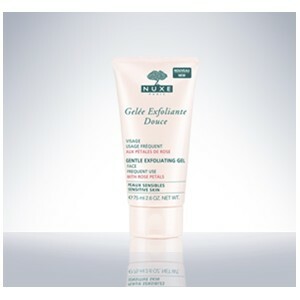 This Exfoliating Gel gently exfoliates and eliminates dead skin cells. 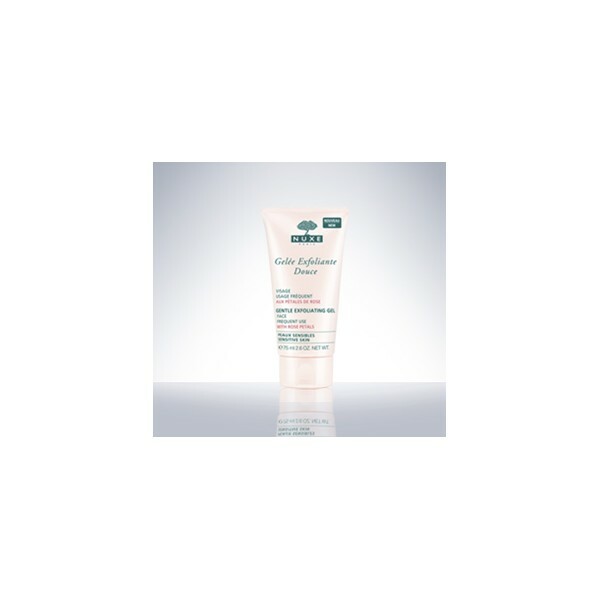 A gel texture with gentle exfoliating granules to give the skin a refined appearance. Skin is purified, soft and smooth, and more radiant than ever.